Finally, an indie movie that turned the tide against indie movies. We Need To Talk About Kevin came at a time when everyone and their mother was skeptical of indie movies. There had been too many Juno ripoffs. Everything was twee. Garden State had soured many on this style of contemplative, stylized American film. It would take a miracle to make people interested in this kind of film again. Our miracle came in the indie-movie equivalent of an old horror trope: The evil child. 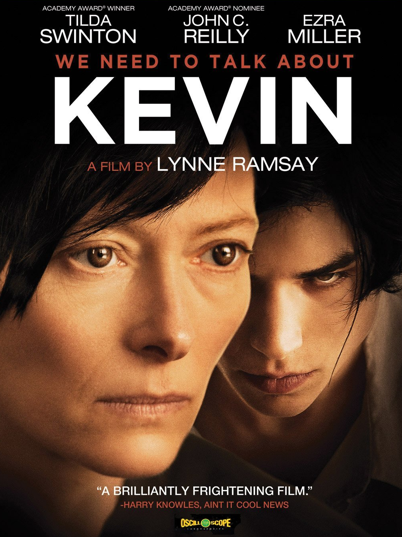 The gist: Eva (played with lovely subtlety by Tilda Swinton) is Kevin’s mother. Kevin is in juvi, for committing a school shooting. That’s not a spoiler—it’s the key to understanding and appreciating the entire movie. Eva was once a “career woman,” excited about traveling and her newfound romance. But motherhood hits her in a big way, and not in a way she’s comfortable with. When Kevin is born, the chaos only continues. He won’t speak, he’s cruel, he lashes out, and no one believes Eva when she reaches out for help. Her husband doesn’t believe Kevin is sadistic. So Eva’s left in a horrible place of being the “bad mommy” in her own house. When Kevin finally does snap, the blame on her ambivalence to motherhood only grows. What I “learned”: Gosh, where do I start? You can predict from the beginning of the “story” that Eva isn’t going to be a good parent. But I don’t blame her—I blame the cult of Mommy. I blame the fact that Eva can’t be an adult and a parent in the place where she’s residing. She doesn’t feel free to travel within her current relationship. Everything that was hers in her pre-motherhood life is destroyed, either by Kevin or neglect from the outside world. She doesn’t feel like she fits in with all the happy mothers showing off their bellies at her yoga class. And when she tries to be a good mother to Kevin, he throws her efforts in her face. All this leads to something I’ve always suspected: It’s so important for every child to be wanted. It’s so important for people to have children because they want to, out of love. It’s beyond important for parents to watch out for their own fulfillment, to guard it above everything. It may look cold and selfish to the outside world. But for people like Eva, who are successful in the “adult” world and do not always fit in with the cult of Mommy, it is how they survive. See this movie if you like: Psychological thrillers that aren’t framed as mysteries. This movie plays with the aesthetics of grief and crime, including what it’s like to suffer aftermath from the rage of a “psycho killer.” Kevin is creepy, but you know what he’s going to do. The tension comes from not knowing when, or how he’ll lash out in his destruction. Avoid this movie if: You’re just too sick of the indie movie trend. I wouldn’t blame you, because there are plenty of reasons to be sick of it. Many of them end in State. 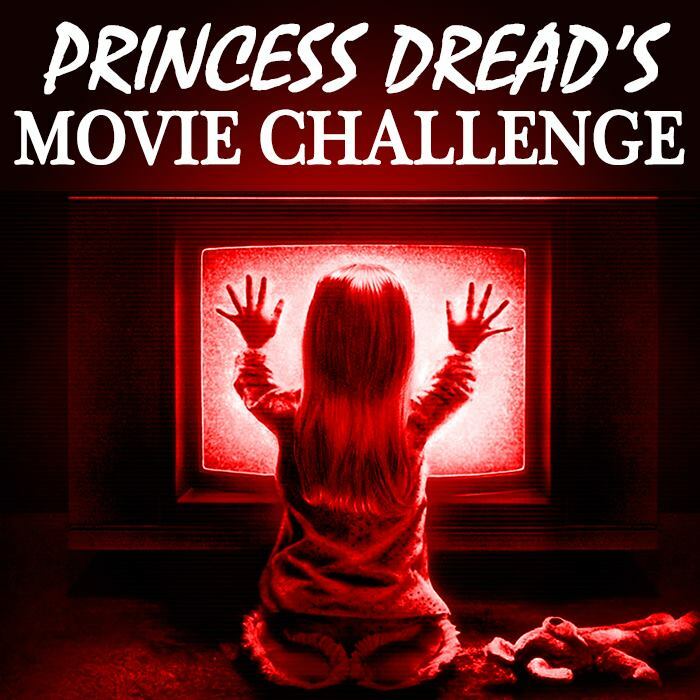 But if you’re going to try and come back to indie films, I would begin with this one. It uses the contemplative style to explore something genuinely strange and complicated. Very few of us will ever know what it’s like to raise a child that will later go on to commit horrible crimes. It’s a subject worth navel-gazing about.